This was written in partnership with the Ames Laboratory. 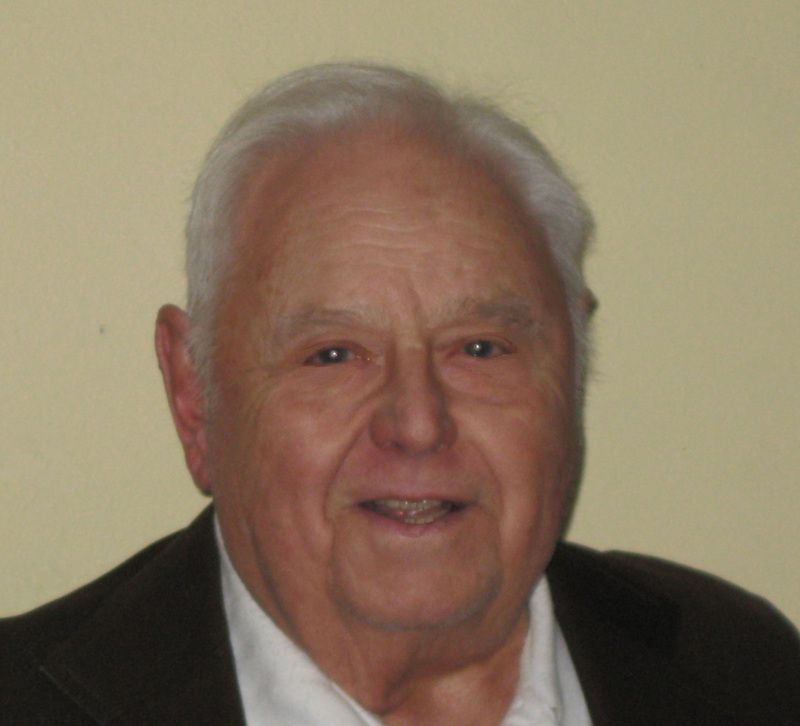 Long-time MSE professor and Ames Laboratory scientist John (Jack) F. Smith died Sept. 26, 2015. Smith began a 40-year career at Iowa State University and Ames Laboratory in 1948, where he was a professor of metallurgy and a senior scientist. He served as chairman of ISU’s Department of Metallurgy from 1966 through 1970, and a section chief for the Metallurgy and Ceramics department. With a background in metal behavior, Smith co-developed an ultrasonic method for measuring bolt tension, which improved upon the traditional torque-wrench method of measurement. The technique had wide ranging applications for the airline industry, power plants, factories and large machines. Smith retired from Iowa State and the Ames Laboratory in 1988, at which time he became an associate scientist and professor emeritus. Smith was a pilot for the U.S. Navy during World War II and served in the Pacific on the carrier USS Suwannee. In 1995, he published a book about his time on the Suwannee titled Hellcats over the Philippine Deep. Smith was an avid pilot, taking up gliding later in life. Funeral visitation will be held September 30 from 5:00-7:00 p.m. at Adams & Soderstrum funeral home in Ames. Smith’s funeral will be October 1 at 10:30 a.m. at St. Cecilia Catholic Church in Ames. In lieu of flowers, the family suggests a donation to the John F. Smith Scholarship Fund. Donations can be made by contacting the ISU Department of Materials Science and Engineering. Jack taught me how to fly aerobatics when I was a senior at Ames High School and Cadet Commanding Officer of the Civil Air Patrol. His influence as well as his inspirational kindness and knowledge stayed with me through my time flying with the Navy and Marine Corps and as I continue to fly today. He leaves behind warm fond memories. Jack was one of a kind. I will miss his laughter and good nature. He will be greatly missed. Jack an I shared many experiences following my return from duty as a Naval Aviator in 1958. We belonged to the same Naval Reserve Unit for many years, worked with the Civil Air Patrol in Boone, worked in the College of Engineering for 13 years and the Ames Laboratory for another 13 years, flew our private airplanes together, and tipped a few beers together. Jack gave me some good advice that has been serving me well even today. He was a very important person in my life and in the lives of my family. Professionally and socially Jack was a very impressive person whose friendship I will always cherish.